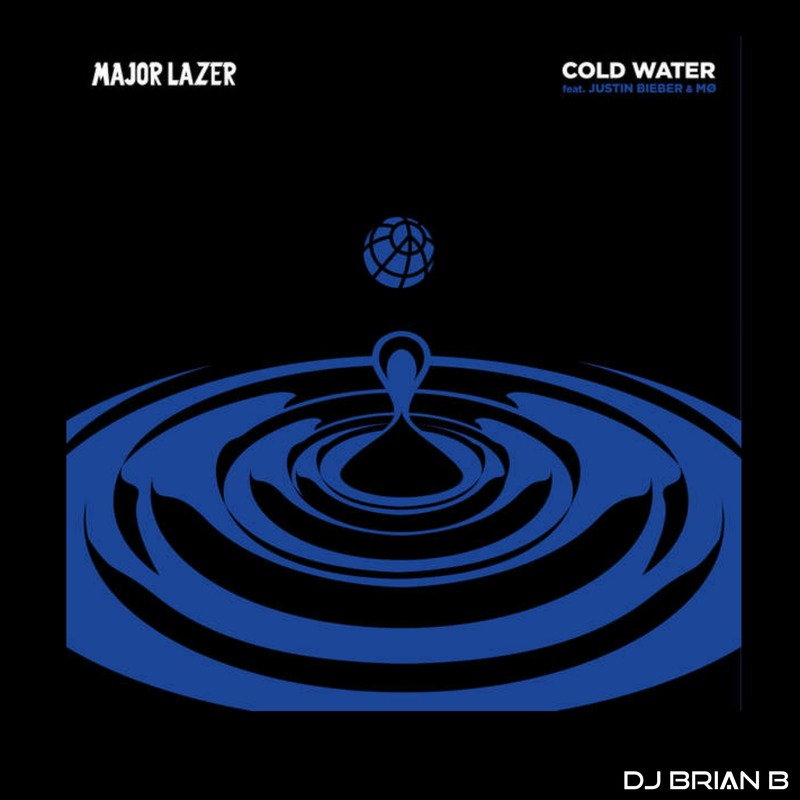 The late Summer music hit entries keep coming – Cold Water by Major Lazer and Justin Bieber won’t have as mass of an appeal as the Greenlight track I posted earlier this morning. However, this will be a club track staple. With some remixes already coming out and more sure to come, it could last well into the Fall.